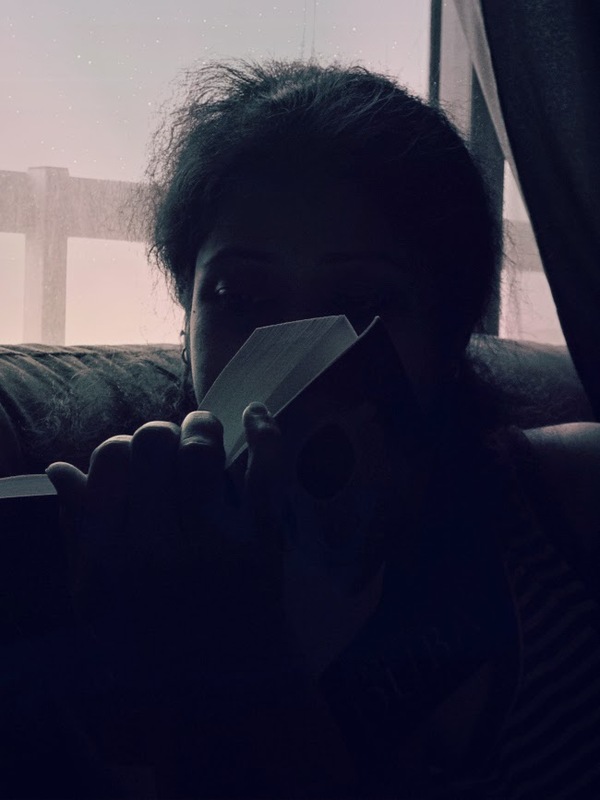 You know you're reading a good book when you're engrossed completely, transported into a world far away where only the characters of the book live. Like taking a magic carpet ride among the stars, with a bird's eye view on the life of characters you've just come to know of or even come to love. Andy used to be get that way. It's been a while now since i saw her in such a trance. The books have been stowed away since we moved, so perhaps out-of-sight has indeed lead to out-of-mind. Time to get those books out. Salmiya, Kuwait.